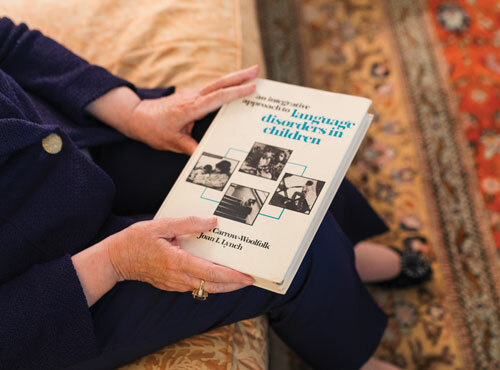 Thousands of lives have been transformed by Dr. Betty Carrow-Woolfolk, a pioneer of language theory and assessment. Her work opened the world of communication to children — and many adults — who struggled to understand and be understood. 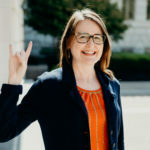 Carrow-Woolfolk earned a master’s in educational psychology at The University of Texas at Austin and a doctorate in speech pathology from Northwestern University, where she was the only female doctoral candidate at the time. She returned home to San Antonio in 1955 to start a speech and hearing program at Our Lady of the Lake University. 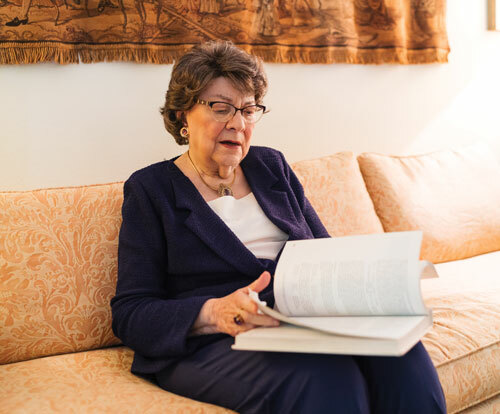 Betty Carrow-Woolfolk, Ph.D., is internationally recognized as an innovator in speech pathology and language theory. “We started with one child in one room, but it soon got very crowded,” said Carrow-Woolfolk. “I was treating children for stuttering, voice disorders, reading difficulties and other problems. 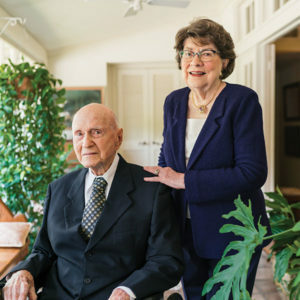 To serve more clients, Carrow-Woolfolk secured a grant to establish the Harry Jersig Speech and Hearing Center, one of the first free-standing clinics of its kind. 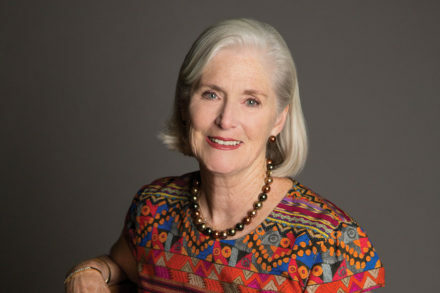 She later went on to lead the speech pathology and audiology program at UT and serve as head of speech pathology at three hospitals in Houston. Carrow-Woolfolk has always been ahead of her time. She created an early, if not the first, language assessment test. 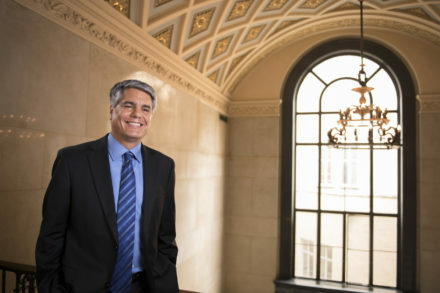 Since then Carrow-Woolfolk has created numerous language assessment tools that are used around the world and authored more than a dozen books. 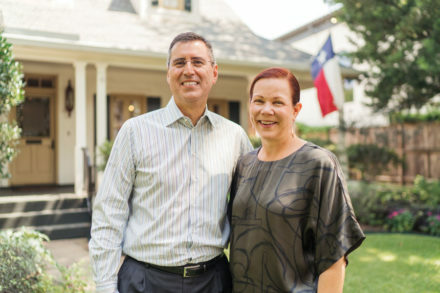 In 1974, she married Robert M. Woolfolk, a chemical engineer, author and athlete, and the couple has lived in Houston’s Piney Point Village for decades. Today, Carrow-Woolfolk is still pioneering in her field. 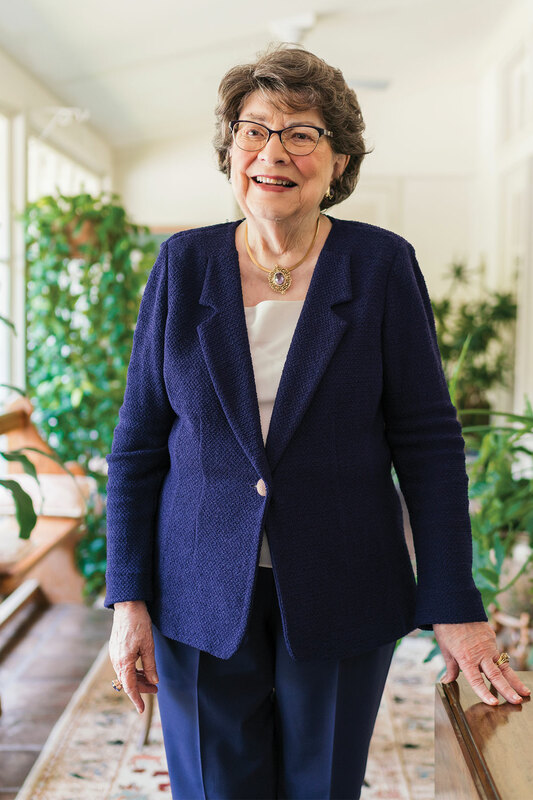 She and her husband have made plans through their estate to create a center for research and language disorders at UT. The center will build a comprehensive database dedicated to understanding language disorders across lifespans. Researchers will study the relationship between language disorders and other factors. 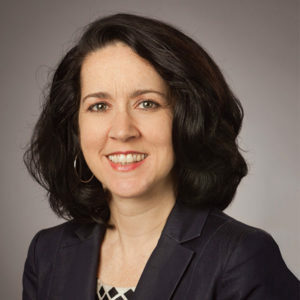 Dr. Mary Beth Schmitt, assistant professor and language research expert, has been recruited to the Department of Communication Sciences and Disorders because she has the expertise and credentials to help Carrow-Woolfolk’s vision come to life. She earned her Ph.D. from The Ohio State University and previously served on the faculty at Texas Tech University Health Sciences Center.